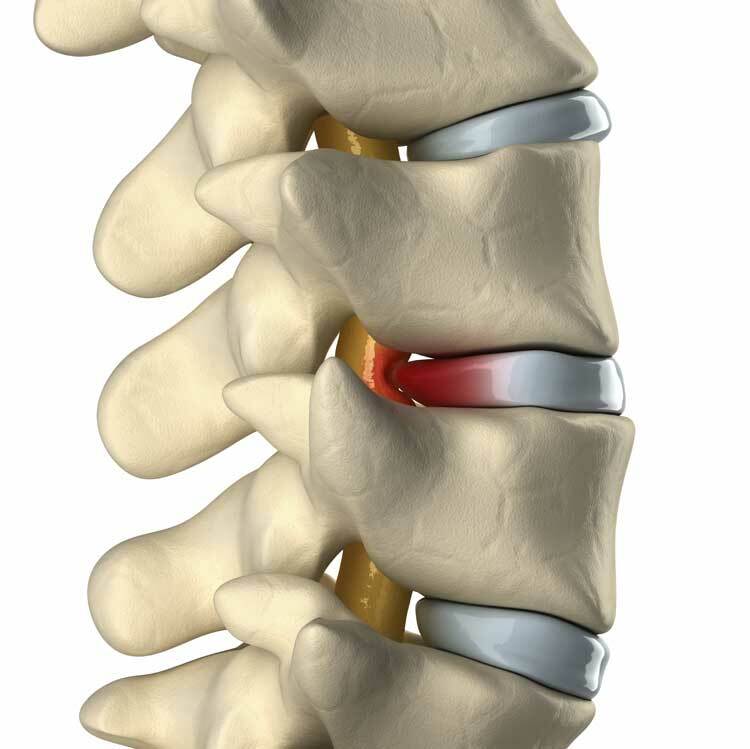 A Prolapsed Disc is seen when the intervertebral disc, the special cushioning shock absorber that can be found between each of the spines vertebrae, collapses. The collapse of the disc causes it to distort out of its original shape and as it expands, it inevitably touches the surrounding nerves. This triggers the brain to alert us in the form of pain. Prolapsed Discs are the result of vertebrae being out of align. As a mobile back practitioner, I come to visit you in your own home. With conditions like a Prolapsed Disc, sitting in a car or spending time on public transport can be very uncomfortable and aggravate your condition. This is not a good point from which to begin your treatment. By treating your Prolapsed Disc in your home, the body is more relaxed and will respond better to your therapy.